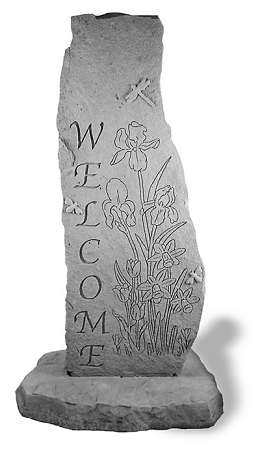 Welcome guests to your home or yard by displaying this attractive Welcome obelisk in your garden or entrance. This obelisk is made of cast stone in the USA. 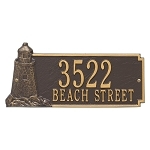 It is weatherproof and guaranteed to last a lifetime.